Pupils around the world are falling in love with LiteracyPlanet. Premier education resource LiteracyPlanet has well and truly gone global, with confirmation it is now used in schools across more than 50 countries. 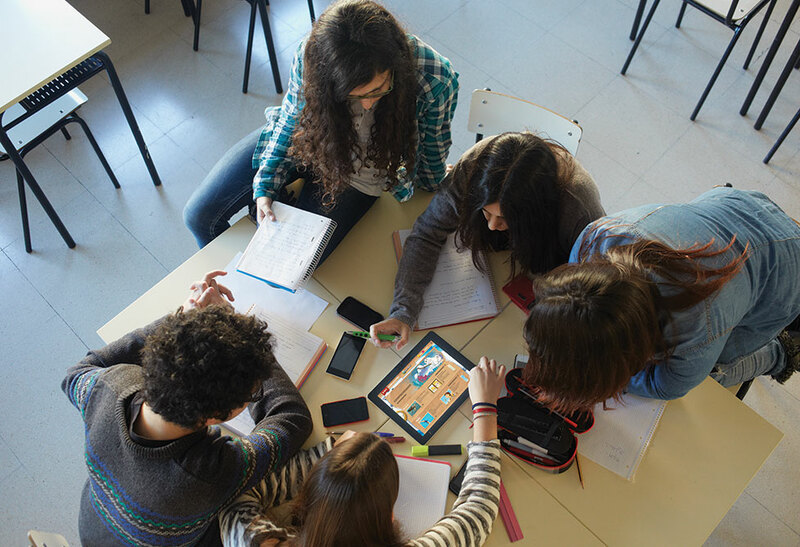 From Australia to Albania, Nigeria, Spain, Switzerland and everywhere in between, LiteracyPlanet is proving itself to be an effective classroom tool wherever it’s being used. Part of what’s encouraging schools in so many different countries to use LiteracyPlanet is the program’s flexible nature and its proven ability to provide versatile education solutions for pupils of varying needs. Whether it’s an extra exercise to challenge pupils who are pushing ahead of their peers, or an engaging way to bring struggling pupils up to speed, LiteracyPlanet is being used in a variety of different ways around the world. And it’s working. Recent analysis from PricewaterhouseCoopers (PwC) found LiteracyPlanet to be effective at improving the scores of pupils across all levels, and the more exercises each pupil completed, the higher their average score. PwC also noted there was barely any variance in pupil scores for the top 10-ranked countries using the program, implying the learning outcomes promoted by the program are not getting lost in translation. Teachers around the world who are using LiteracyPlanet in class have spoken glowingly about the program and the results it’s delivering for their pupils. Kerry Taffe, Head of Department for Reading at Maverley Primary & Junior High School in Jamaica has been using LiteracyPlanet to help develop strong English literacy skills for her pupils. "LiteracyPlanet captivates students' attention,” she said. “It's a way for students to develop their literacy skills while also having fun... I especially like being able to input our own spelling lists, and the vocabulary lists that are available for all grade levels." To register your school’s interest in LiteracyPlanet click here and your local literacy development manager will be in touch.